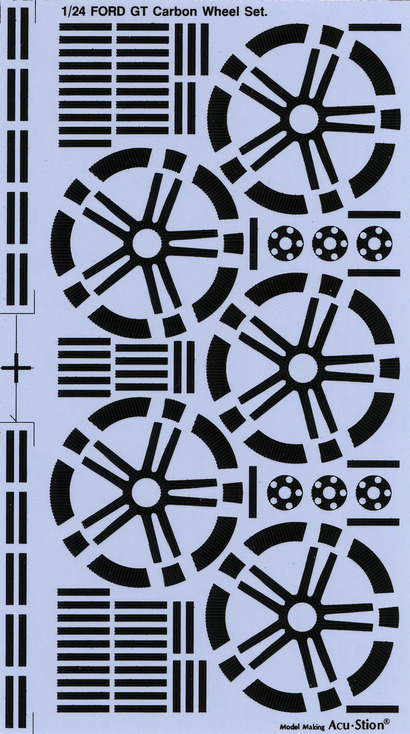 New!! 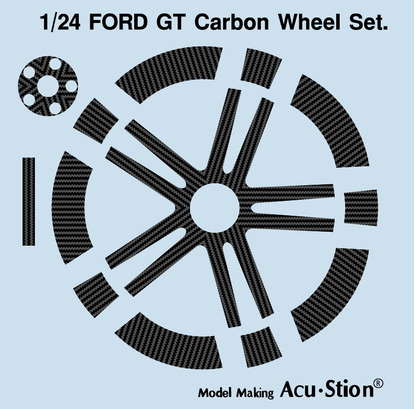 each products :: ACT-0226 1/24 FORD GT Carbon Wheel Set. Home/New!! 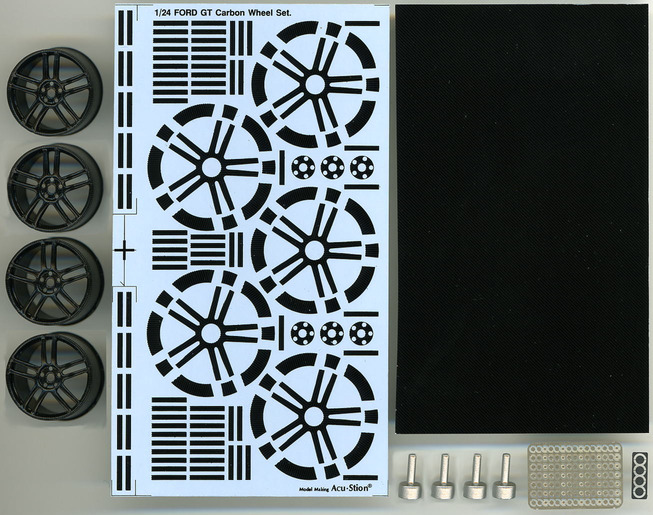 each products/ACT-0226 1/24 FORD GT Carbon Wheel Set.